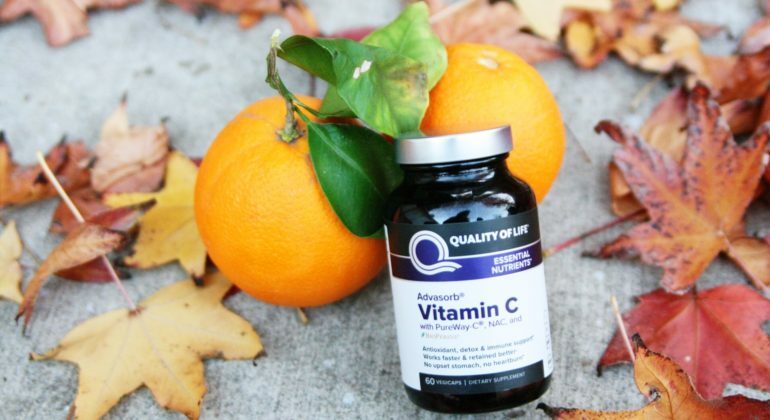 Why You Need Quality of Life Advasorb Vitamin C! It officially became winter on December 21, which means shorter days, colder weather, more at-home cuddles, excessive amounts of hot chocolate, and unfortunately, more chances of getting sick! I do everything I can to prevent getting sick, because who has time for that?! I take a bunch of different supplements & essential oils to prevent me from getting sick during the winter, but my number one has always been and will always be Vitamin C! 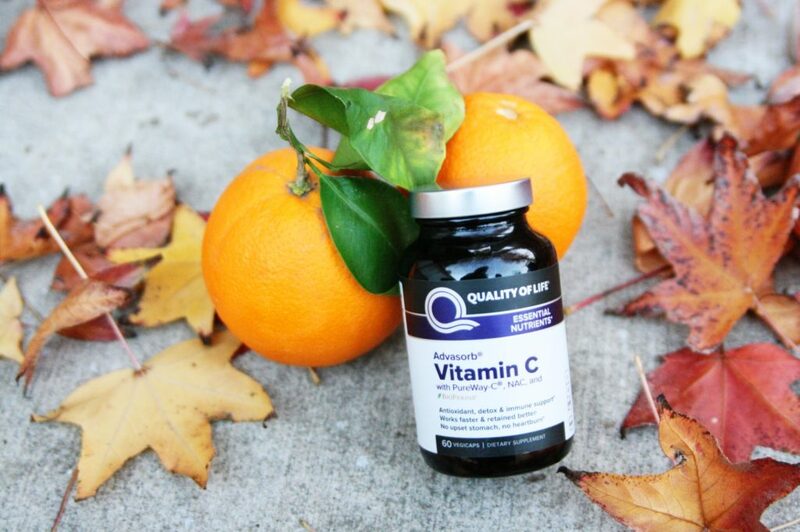 Vitamin C is important for so many essential functions in the body! First of all, it’s a major antioxidant. Anti-oxidants inhibit the process of oxidation in our body, which causes our body to form harmful free-radicals. 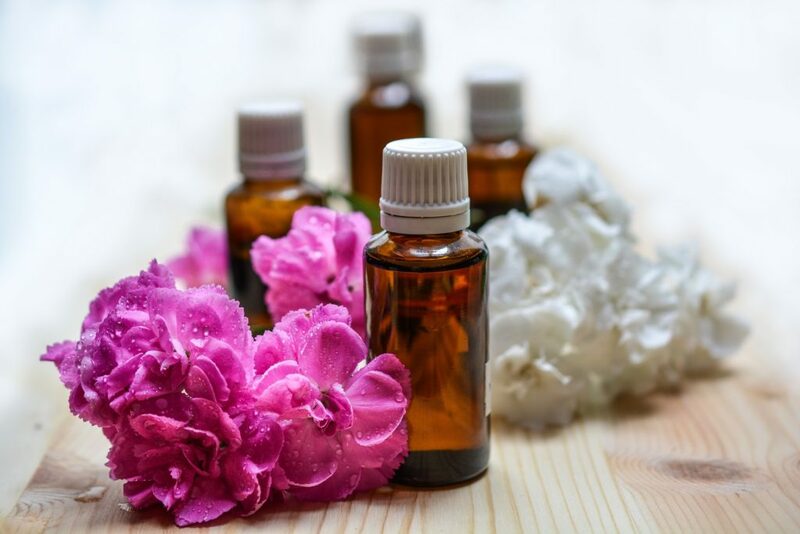 When we stop free-radicals from forming, we also prevent many illnesses in our body from happening, such as cancer, premature aging & heart disease. Vitamin C is also used for the growth and repair of tissues in all parts of your body. It assists in healing wounds, forming scar tissue, maintaining bone, teeth, and and cartilage, and aids in the absorption of iron. Studies have also shown that Vitamin C aids in detox support from a variety of heavy metals, pesticides, and other pollutants. Even though studies show that Vitamin C doesn’t help too much if you’re already sick, it can help boost your immunity and prevent you from getting sick with a cold or lessen the severity of your cold. Vitamin C is a water-soluble vitamin, meaning that it isn’t stored in the body & has to constantly be replaced. I always suggest getting your vitamins & minerals directly from whole-foods, but for those of you who know you won’t be getting your daily intake of Vitamin C from food, a supplement is the next best option. I personally am loving Quality of Life Advasorb Vitamin C at the moment! They use a rapidly absorbed and better retained form of Vitamin-C, and combine it with NAC. NAC is used by the body to build anti-oxidants, including glutathione, so you’re getting an EXTRA boost of antioxidants with this supplement- how awesome is that?! I also love that they add in natural peppermint oil so that it smells yummy too. I recommend taking two capsules daily throughout the year to help boost your immunity, prevent major illnesses, & provide detox support. This post was sponsored by Quality of Life. 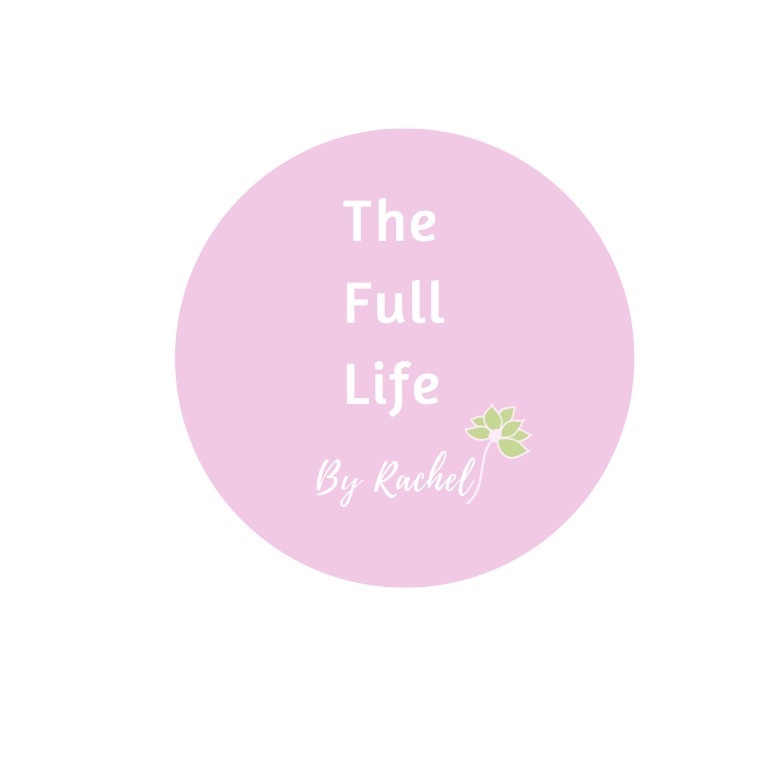 Rachel only promotes products she truly loves and would use herself, and all statements above are true to her own personal opinion.